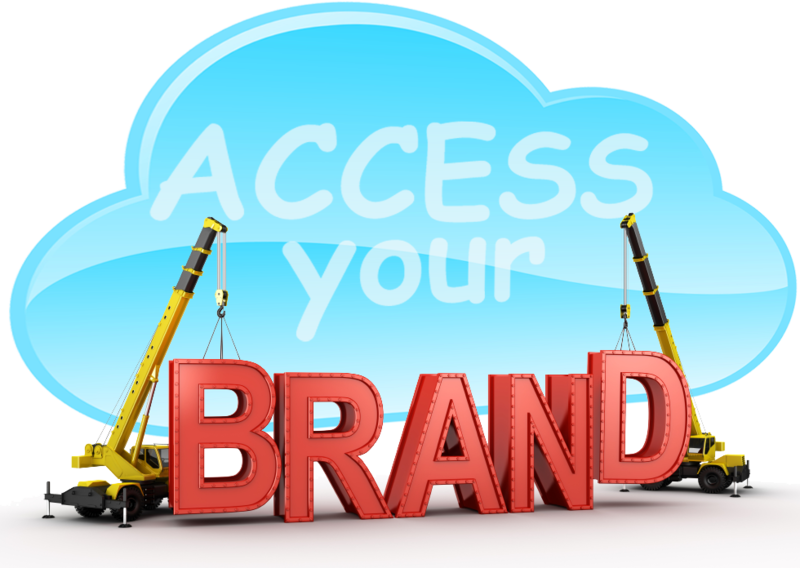 It should come as no surprise that in order to have an online brand you need an Internet Service Provider (ISP) to grant access to the Internet. As a small business you may start out using a residential account to browse the web and edit your online presence. When it comes time to move into an office or hire staff a Business Internet account will come into play. Depending on how you initially set things up you may find yourself having to migrate email accounts, domain names and content. These SNAC articles are offered as a primer to help you avoid problems by thinking through your online branding strategy. At HooPmedia we call this “Technical Marketing”. Please understand how your choice of ISP can affect the development of your online brand. The list below describes the most common types of connection. Each ISP will create their own marketing buzz around bandwith, download speeds and package add-ons. The point of these SNAC branding articles is help purchase only what your require and avoid buying vendor bundles unnecessarily. Purchase only what you need to access the net and consider obtaining the remaining SNAC components; your domain name, content management system and web server from the best suppliers possible. If you choose to buy the marketing package with your ISP be sure you understand the terms and renewal fees for each SNAC component and flexibility should you decide to change anything mid contract.